In the Christian tradition the Patericon is a collection of short stories which contains the description of the lives, spiritual practices and, sometimes, teachings of the Christian practitioners, monks or ascetics. Their experiences on the Path to finding God in their hearts has been a great help to thousands of practitioners who have followed the spiritual Path, strengthening their spirit, protecting them from dangers and helping them to see the next step on the Path. Patericons were also a favourite reading for those worldly people who were concerned with the question of their posthumous fate, and who tried to remember God amidst their worldly pursuits. 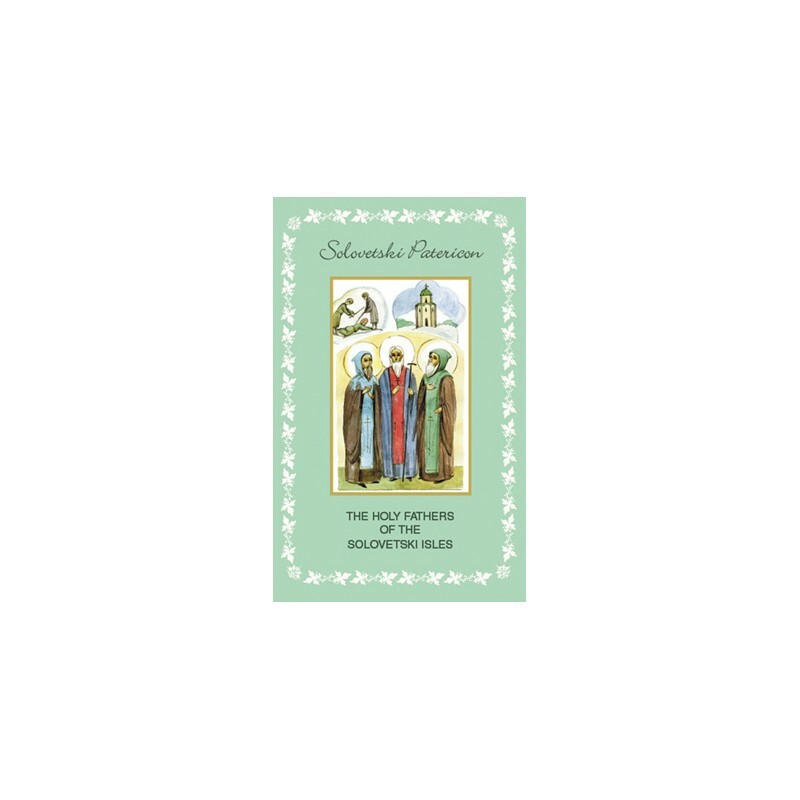 Each Patericon describes the life and practices of a certain monastic community e.g. Synai Patericon, Egyptian Patericon or, later, the Kievski and Volocolamski Patericons. The Solovetski Patericon was published anonymously in 1873 in St. Petersburg. 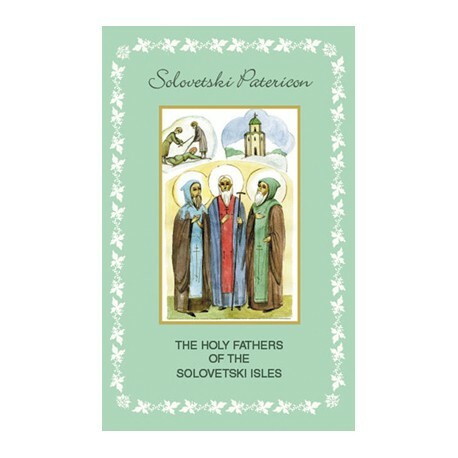 It tells us of the monks and hermits who lived and practised on the Solovetski Isles in the White Sea, in the deep North of Russia. Solovetski monasteries and hermitages, with regard to their spiritual achievements and influence on the Russian Orthodox Church, can be compared to the influence that the monasteries of the Athos mountain had on the Greek Orthodox Church. One of the examples is Saint Eleazar of Anzer, who founded the Trinity Hermitage of Anzer. He was the spiritual mentor of the future patriarch Nicon, who later reformed the entire Russian Orthodox Church. The reader will find interesting stories about the events in the lives of the monks which led them to spiritual illumination, or pointed out the path to further development of the soul.